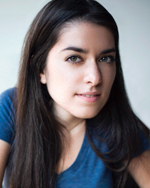 Tuesday Afternoon, 1 – 2 p.m.
Maayan Ziv is an activist, a photographer and an entrepreneur based in Toronto, Canada. From a young age, she has challenged norms and worked within her community to increase awareness of disability issues. Sitting on a wheelchair gives Maayan a unique perspective that is evident in her work and her activism. A passionate and relentless advocate, she founded AccessNow in 2015, a grassroots platform that maps the accessibility status of locations worldwide. In 2018, Maayan was recognized as one of the top 100 most powerful women in Canada in recognition of her innovative solutions. What’s next? Maayan’s work continues to leverage technology, media and the arts to build inclusive communities, create a more accessible world, and improve the lives of people of all abilities. Wednesday Morning, 8:30 – 9:15 a.m.
Kent Monkman, a painter, filmmaker and illustrator of Cree descent, is well known for his provocative reinterpretations of romantic North American landscapes. Themes of colonization, sexuality, loss, resilience and the complexities of historic and contemporary Indigenous experience are explored in a variety of mediums, including painting, film/video, performance, and installation. By injecting Canada’s First Nations people into romanticized landscapes, or casting Modernist figures from Pablo Picasso into urban scenes, Monkman brings to question the cost of modernity while highlighting the resilience and agency of those forced to adapt. His glamorous, gender fluid alter-ego Miss Chief Eagle Testickle appears in much of his work as a time travelling, shape shifting and supernatural being, who reverses the colonial gaze, upending received notions of history and Indigenous people. His work has been exhibited internationally and is widely represented in the collections of major museums in Canada and the USA. 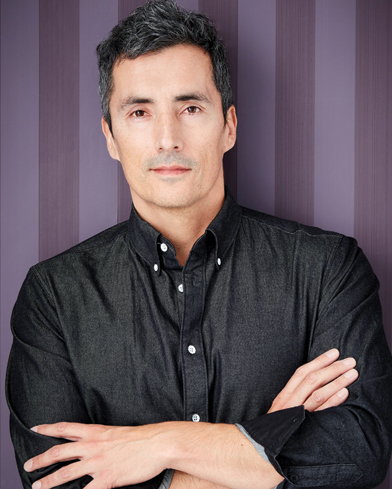 Stay after the address for In Conversation with… Kent Monkman and Josh Basseches, Director and CEO of the Royal Ontario Museum! Wednesday Afternoon, 3:15 – 4:15 p.m. In the final keynote address of the conference, Gail wraps up the conference's findings and provides a glimpse of What's Next? There are at least two museums in the world that have assumed the name "Museum of the Future". But the 'future of museums,' the theme of this conference, is a very different matter. Are we confident that museums have a future? What can we as museum professionals do in the present moment to ensure that museums have a future? 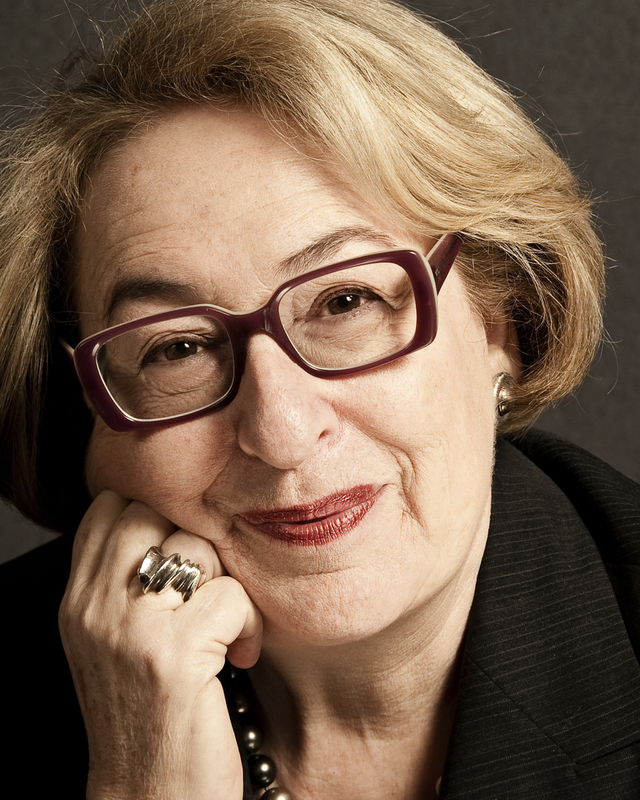 Gail Dexter Lord is one of the world’s foremost museum, gallery, and cultural planners. Perfectly suited to address the CMA's 2019 theme, What Now? What's Next?, her clients include the Canadian Museum for Human Rights, Ottawa’s National Holocaust Monument, the National African American Museum of History and Culture, and the Museo Guggenheim Bilbao, just to name a few. She is an art critic, feature writer, frequent commentator, public speaker, and the co-author of several books including Cities, Museums, and Soft Power and the Manual of Strategic Planning for Cultural Organizations. She is currently writing Museum Development in China. Gail is a Member of the Order of Canada, an Officer of the Order of Arts and Letters in the French Ministry of Culture and holds an Honorary Doctor of Letters from McMaster University.